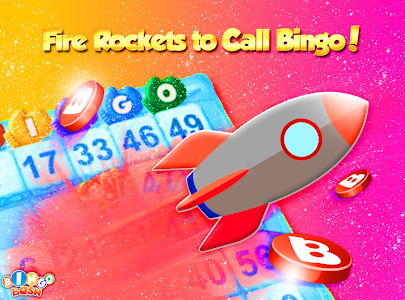 Warm those fingers up because it’s BINGO time!! 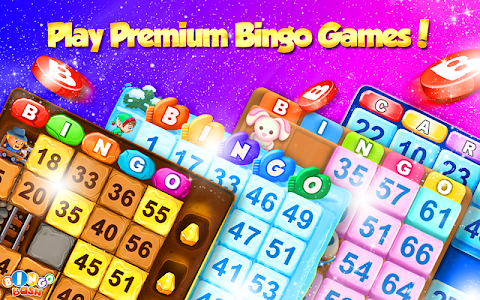 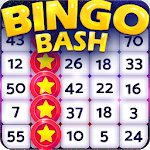 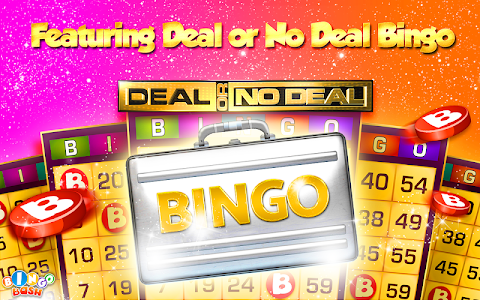 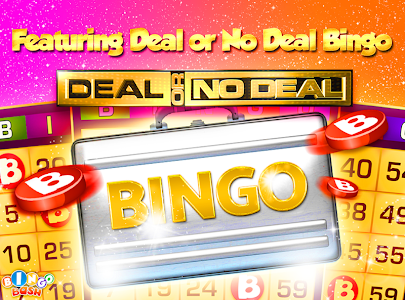 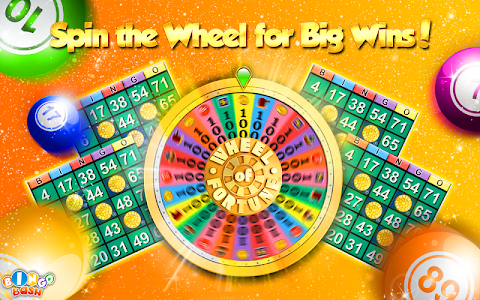 Play Bingo games for free @ Bingo Bash – The best Bingo app EVER! 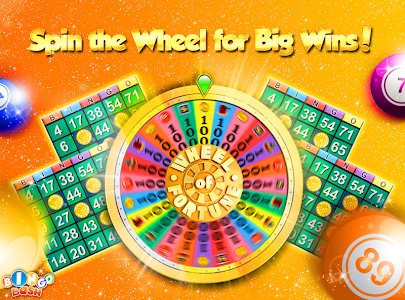 WHAT'S NEW: Join Sgt. 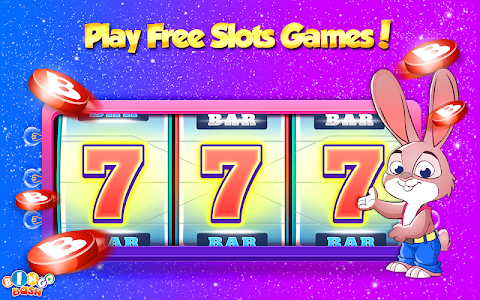 Bear as he drills his recruits in The Bears & The Bees! 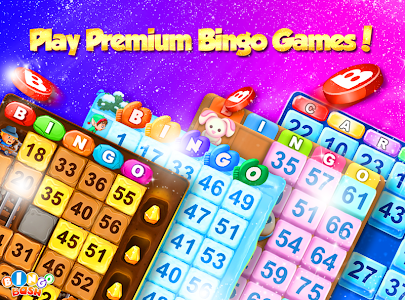 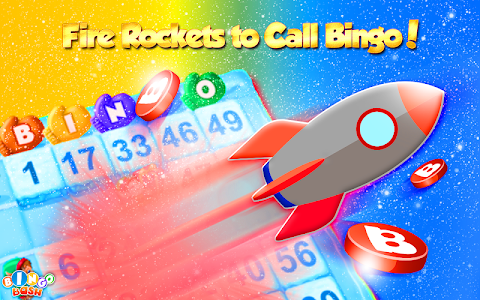 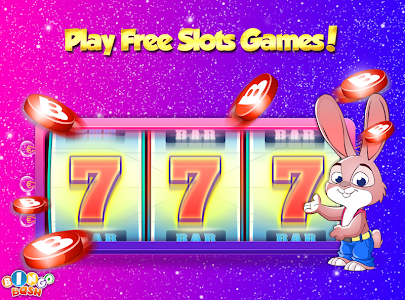 Similar to "Bingo Bash: Online Slots & Bingo Games Free By GSN"